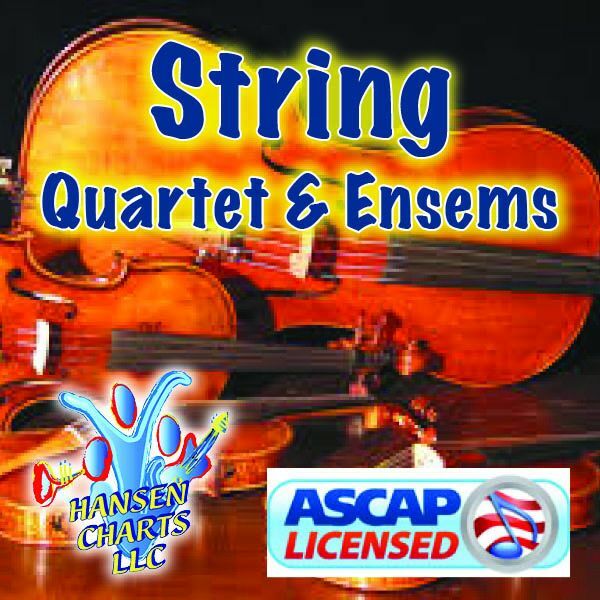 The Star Spangled Banner (National Anthem) arranged for full string orchestra (only strings). This arrangement is very full and lush. See the score sample for more information and be sure to listen to the mp3 midi audio of this arrangement. Key of A.